HBO/YouTubeElon Musk talked to Axios about the future of AI. Elon Musk talked to Axios about his neuroscience and AI company Neuralink, which he hopes will achieve “symbiosis” between AI technology and humans. He warned that if not handled properly, AI could endanger the human race in the same way humans have driven down the numbers of other primate species, such as mountain gorillas. Musk has made similarly alarming claims about AI in the past, but not all tech leaders share his fears. 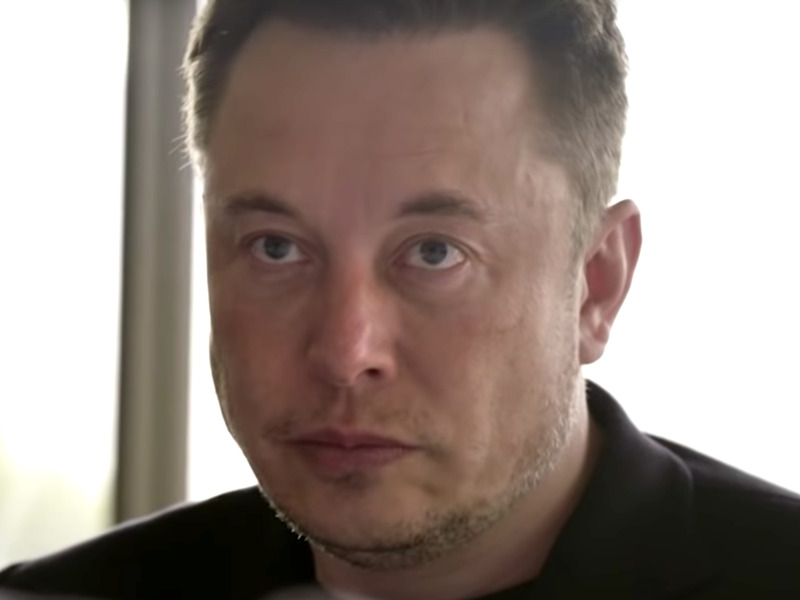 Neuralink is Musk’s neuroscience company, which is trying to develop an interface for AI technology with the human brain. He describes it as “electrode to neuron interface at a micro level,” or in layman’s terms “a chip and a bunch of tiny wires” that goes in your brain. Musk said the long-term goal is to achieve “symbiosis with artificial intelligence.” He also hopes it would stop governments and corporations from monopolising the technology. He added that artificial intelligence will inevitably exceed human intelligence. “As the algorithms and the hardware improve, that digital intelligence will exceed biological intelligence by a substantial margin,” he told Axios. He went so far as to suggest that if handled badly, the advent of general AI – i.e. AI that matches or exceeds human intelligence – could make humans an endangered species. He used other primates, which humans have driven to ever smaller corners of the Earth, as an example. “When a species of primate, homo sapiens, became much smarter than other primates, it pushed all the other ones into a very small habitat… So there are very few mountain gorillas and orangutans and chimpanzees – monkeys in general,” he said. A 2017 Conservation International report showed that more than half of the world’s primates are threatened with extinction, and experts warned of a “mass extinction event” caused by agriculture and industrialisation. Musk said since these animals have been driven into ever smaller pockets of existence – including zoos – the same could happen to humans. “That’s one possible outcome for us,” he said.